My love for picture story books has me reading to my students at any opportunity I have. Linking to the curriculum, I use a range of wonderful titles to provocate students’ curiosities and wonderings, inspiring them to immerse themselves in further learning. Here are three of my favourite titles and activities that link to the curriculum. 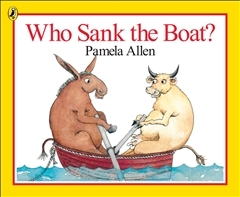 Story Overview – Five friends, a donkey, cow, sheep, pig, and a mouse decide to go for a row in a boat. One by one as they each hop into the boat, it gets lower and lower in the water until it sinks. Place boat in tub of water, adding marbles one by one. 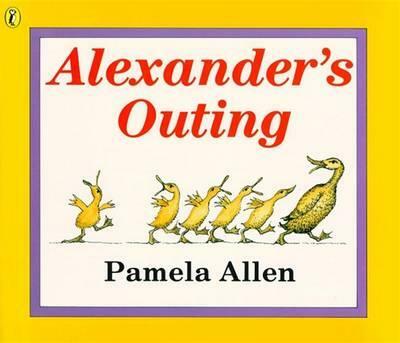 Story Overview – A duckling by the name of Alexander, doesn’t listen to his mother, and gets distracted and falls down a hole. The public try to save Alexander by pouring water down the hole to float Alexander to back to the surface. Fill cup with water, and empty into container. Extension: Add up the total millilitres and then convert to litres. Story Overview – Grace and her family go on a caravaning holiday around Australia. Within each scene, students can add multiple points of interest with a 2D image, text, and audio narration, to highlight specific features of the story.